Styles Taught:rock, funk, reggae, soul, rnb, jazz, blues, gospel, latinas, african style, caribeean musics. 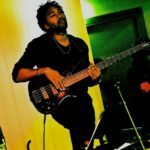 Hello, I am teacher and bass player over 10 years from Caribbean. I’ve been In Sydney from January 2018 and I am enjoying this amazing city and feeling like home now! So I am teaching bass guitar. Thanks to different instruments that I have learnt( keys, drums…) always trying to think about a good balance between groove, melody and rhythm. I am also open about pedagogic methods as I most learn about my instruments with tutors, friends and myself than music school lessons. 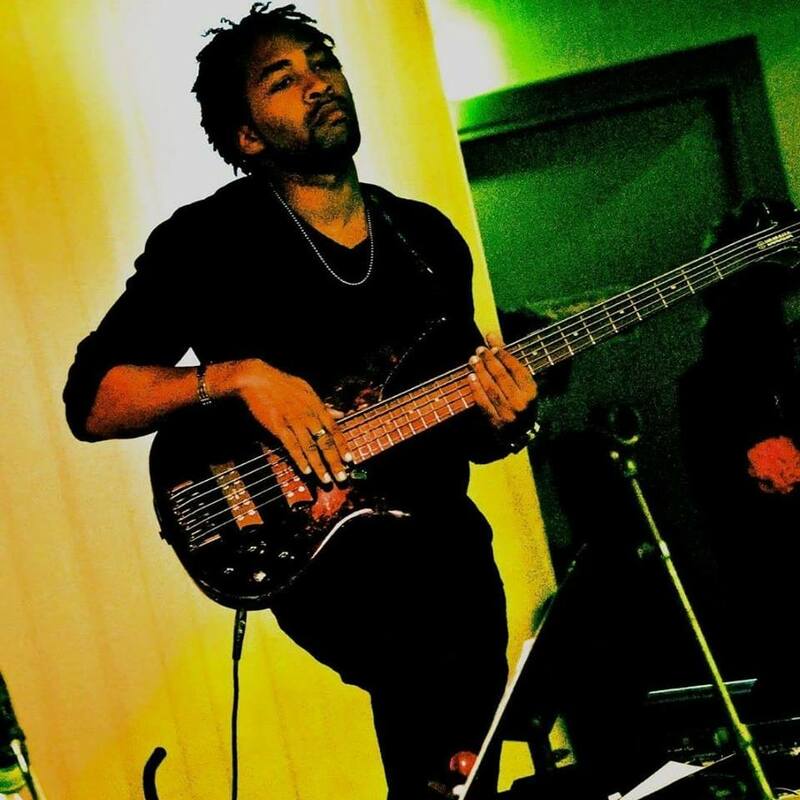 I am specialy love playing reggae, funk, soul rnb gospel . and blues rock jazz. So i am a music lover and a passionate by sharing. Feel free to contact me for knowing more/and booking lessons.